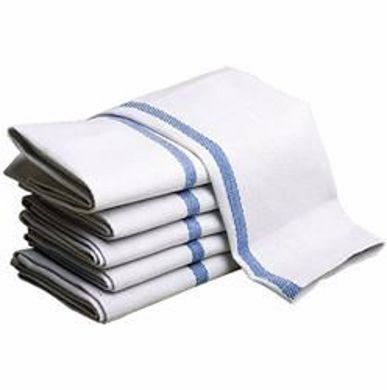 Bulk Tablelinen | Cleaning Towels | Chef Unifrom for Restaurant | HY Supplies Inc.
Get a 100% spun polyesters and 50/50 poly cotton linens for all restaurant needs. 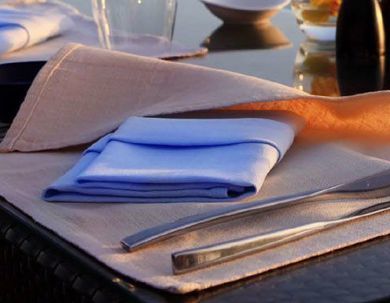 Table Linens collections like Napkins, Tablecloths (Round, Square, Banquet, Fitted, Toppers, Throws, Skirts) along with Chair Covers and Ties from USA and Premium Imports. 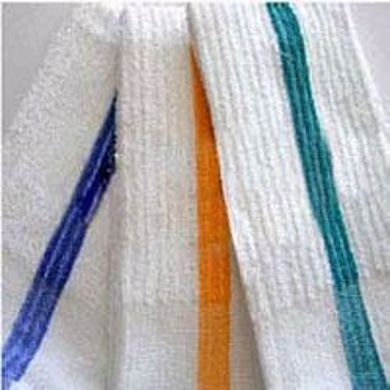 Cleaning towels(100% cotton) like Bar Mop, Center Stripe Kitchen, Glass Towel, Lint Free Towel in different sizes and colors at an affordable cost. Our Collection of Apparels includes Aprons(Multi-variety), Chef Pants, Chef Coats, Chef Shirts, and so on for the waiters and chefs in restaurants.